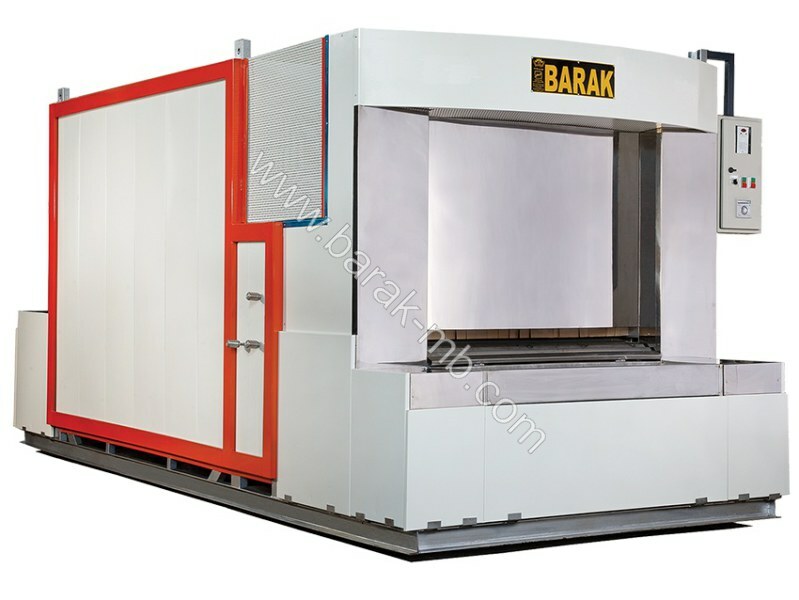 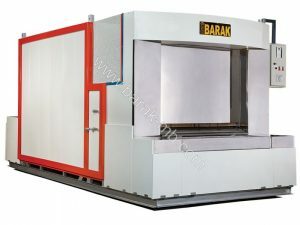 Barak Ltd with more than 30 years of experience in manufacturing in the field of bread making machinery has been a major contributor in production for the home market and export of technology for the international market; export to countries such as Japan, Germany, Canada and more, is a testimony to Barak's superior scientific and engineering knowledge in the domain of bread making technologies. 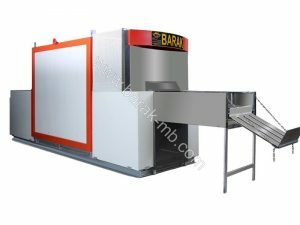 1-Customer centred approach in accordance with international standards and quality post sale support. 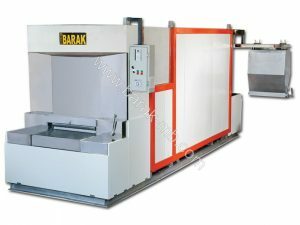 2- Close technical collaboration and co-operation in design, build and installation of bread making production lines. 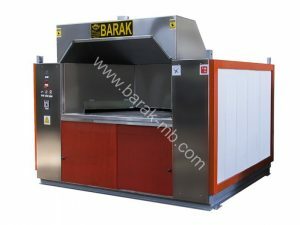 3-long term post sales service and help. 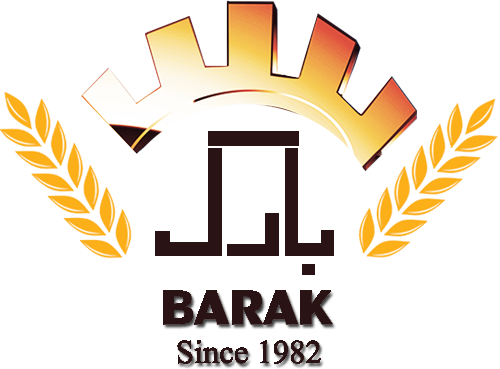 Barak is also active in joint venture, collaboration and investment for industrial projects.